Are you a newly qualified (or part-qualified) accountant? A fantastic opportunity has arisen for a newly qualified – or part-qualified accountant – to join our growing practice in Hale, Greater Manchester. 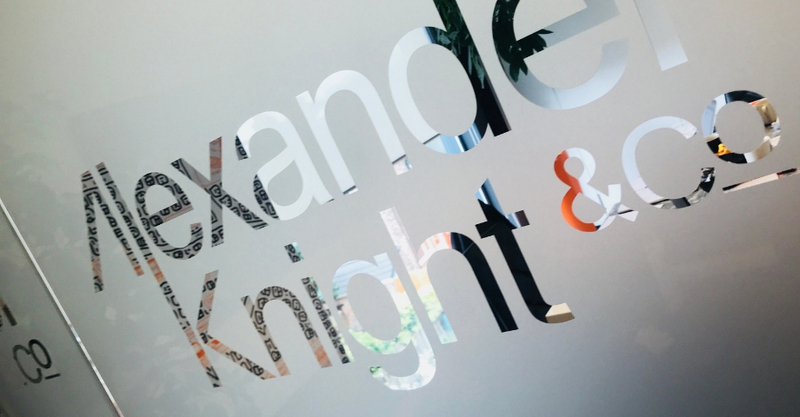 Alexander Knight & Co is based at modern Grade A office space in the heart of Hale village. We have an entrepreneurial culture and work with some of the brightest and fastest-growing businesses in Greater Manchester and Cheshire. 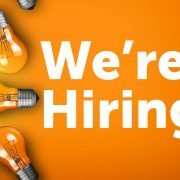 Working in a supportive and friendly environment you will be involved in a wide variety of accountancy services for our client base. This is a fantastic opportunity for someone who is Chartered, Certified or AAT qualified/part-qualified and looking for ongoing personal and professional development and support. Join our growing team of accountants in Hale. 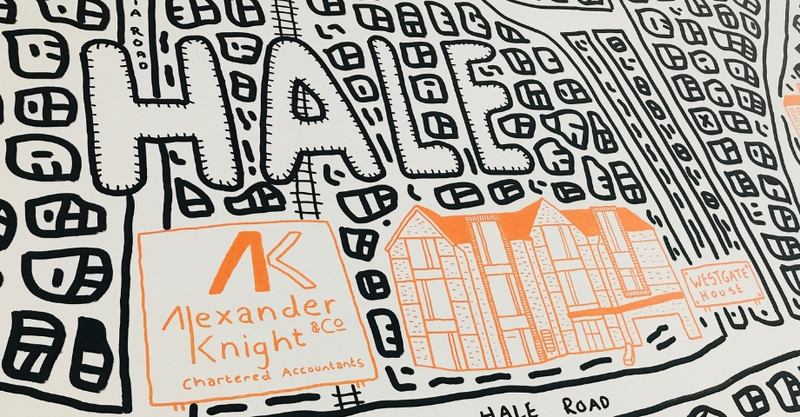 https://alexanderknightaccountants.co.uk/wp-content/uploads/2019/04/1.jpg 480 920 alexanderknight https://alexanderknightaccountants.co.uk/wp-content/uploads/2017/03/Untitled-design-40-300x138.png alexanderknight2019-04-02 13:05:472019-04-02 13:08:34We're hiring! Do you have a Brexit headache? 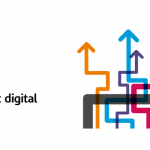 Action required – ‘Making Tax Digital’ Do you have a Brexit headache?